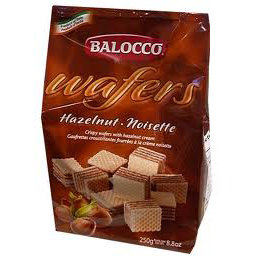 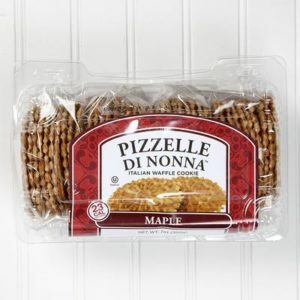 Made with four layers of soft milk cream, these crispy hazelnut wafer cubes come in a practical share pack. 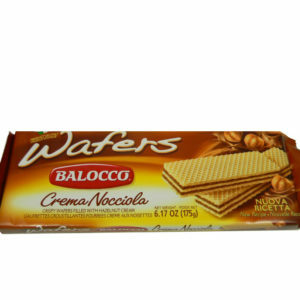 Wafers are free from preservatives, dyes and hydrogenated fats. 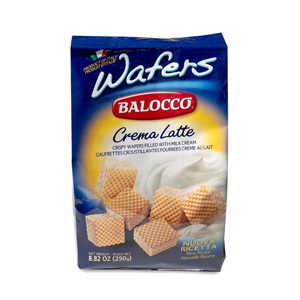 Only GM-free ingredients. 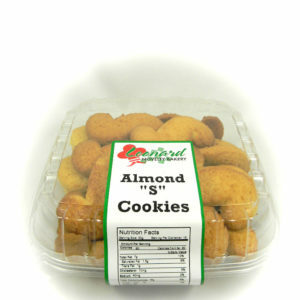 Categories: Baked Goods & Desserts, Desserts.